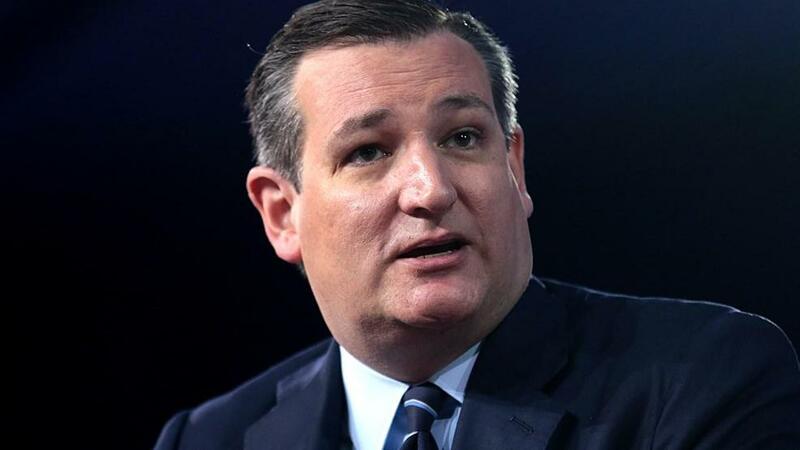 HOUSTON — A spokeswoman for Republican Sen. Ted Cruz says a package addressed to Cruz’s Houston campaign headquarters caused a lockdown, which was later lifted. The Houston Fire Department says two people were taken to a hospital Tuesday after apparently being exposed to a “white powdery substance,” though it didn’t provide details about the two people or say whether they are fine. Cruz’s spokeswoman, Catherine Frazier, says no one from Cruz’s staff was taken to the hospital. The fire department tweeted that tests for hazardous substances were negative after the building floor where Cruz’s office is located was evacuated. Frazier says the package was opened in the lobby, and that the authorities locked down the lobby and elevator for a couple of hours. It comes on the same day that authorities at the Pentagon say they found at least two packages believed to contain ricin, a deadly white powdery poison made from castor beans.